so that's what happens when you don't have insurance! Why to waste a perfectly good corpse? Dude This Is On a MUNI In San Francisco! 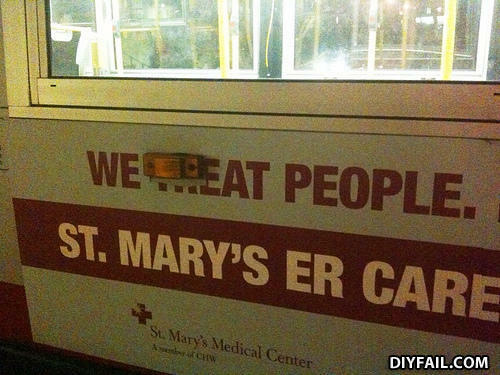 I Was Treated At This Hospital :O . My dog got out of it's cage.